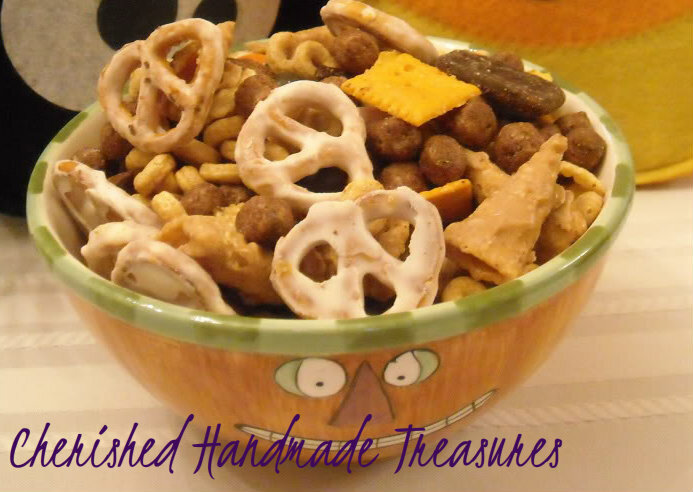 This is a favorite snack at our house. Everyone loves it, because there is something in there for everyone! :) It's so easy to make, but there is one downside--waiting for the Bugles and pretzels to dry. In medium bowl, melt the vanilla candy coating in microwave. 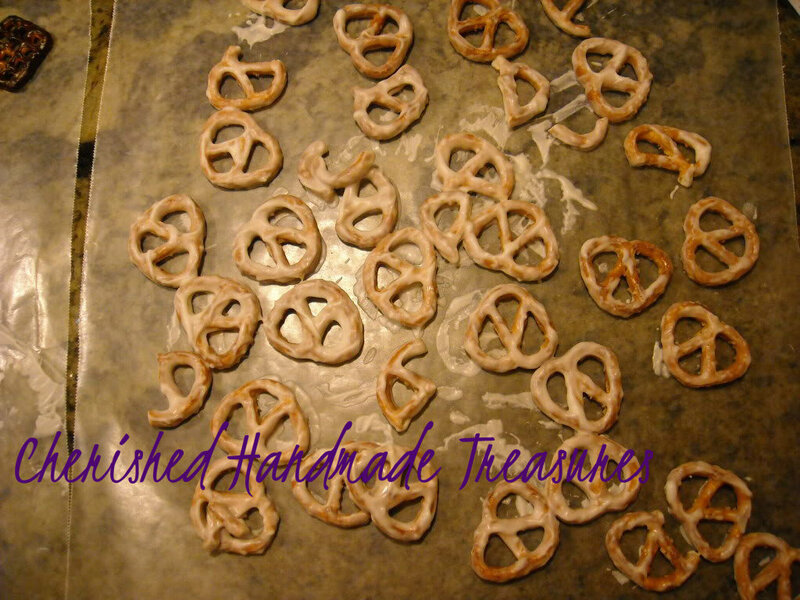 Cover mini pretzels completely with the coating. 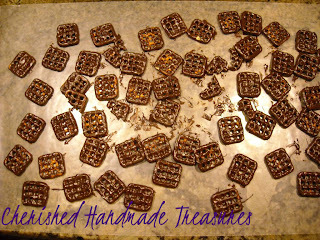 Lay out on parchment or waxed paper until set. Repeat step one with the Reese peanut butter chips/Bugles corn snacks and Milk chocolate chips/butter snap pretzels. 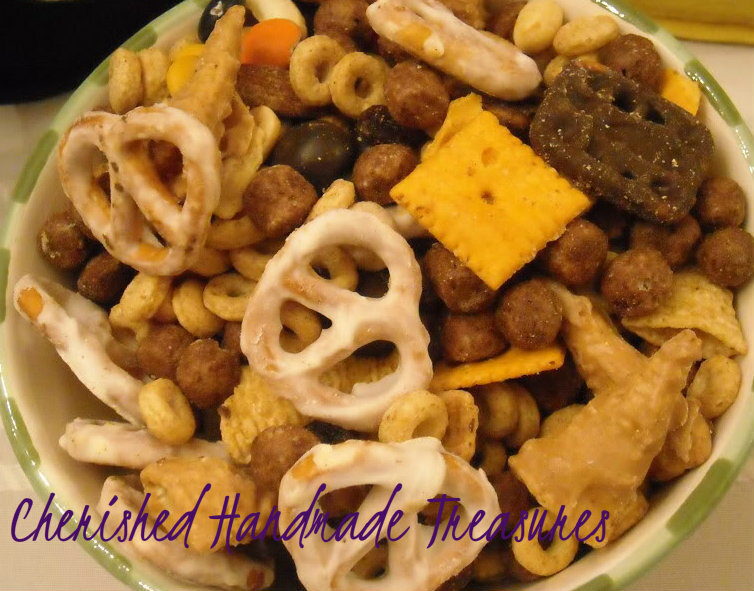 Mix the first seven ingredients in a large mixing bowl. 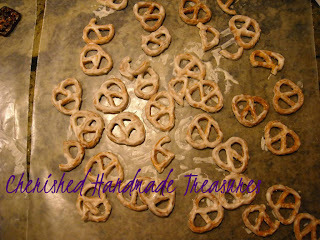 Add the coated, Bugles, pretzels and butter snap pretzels after they have dried. Store in covered containers. Enjoy!